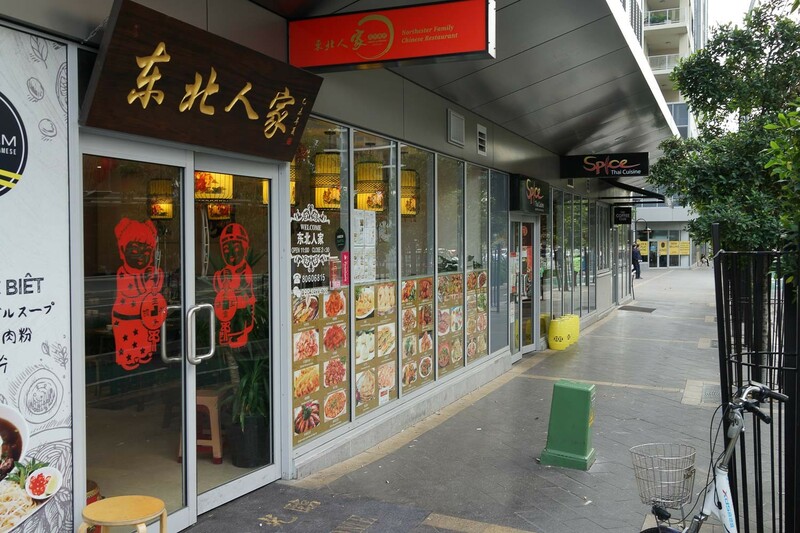 We like to sniff for restaurants around the new apartment areas popping up around the inner east and west. 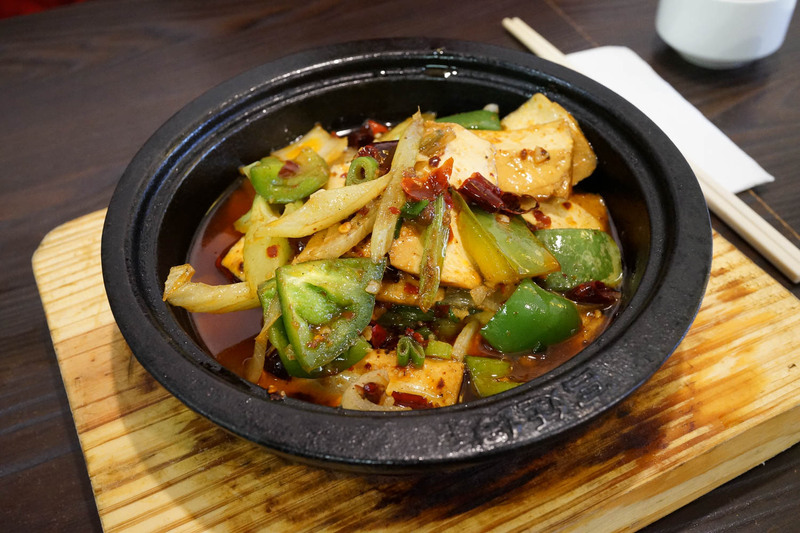 We've noticed a theme of northern style Chinese joints popping up and doing a roaring trade. The area around Mascot train station has exploded with development in the last two or three years. What used to be a bunch of industrial warehouses is now sky high apartments. There's pros and cons to this massive rebuilding - a huge influx of people needing public transport and roads in the inner city, but on the flip side these people have gotta eat as well. This is where we start sticking our nose in, checking out what new food places have opened. Just opposite the train station entrance is Mascot Central, a small shopping centre with the usual grocery and chain store coffee suspects. We had walked by here earlier, doing the cheapskate walk to the airport from the cheaper train stop, and filed away for a revisit. We've been to this restaurant's cousin in Waterloo, a few times come to think of it, food was great. It reminds us The Old Fellow in Rhodes, and, though perhaps a southern stretch, Shanghai Fried Dumpling in Wolli Creek. These joints have a few things in common .. interesting, oversized menus with big pictures... natty faux leather and wood fitout ... great food ...and bipolar Zomato ratings - what is wrong with people? 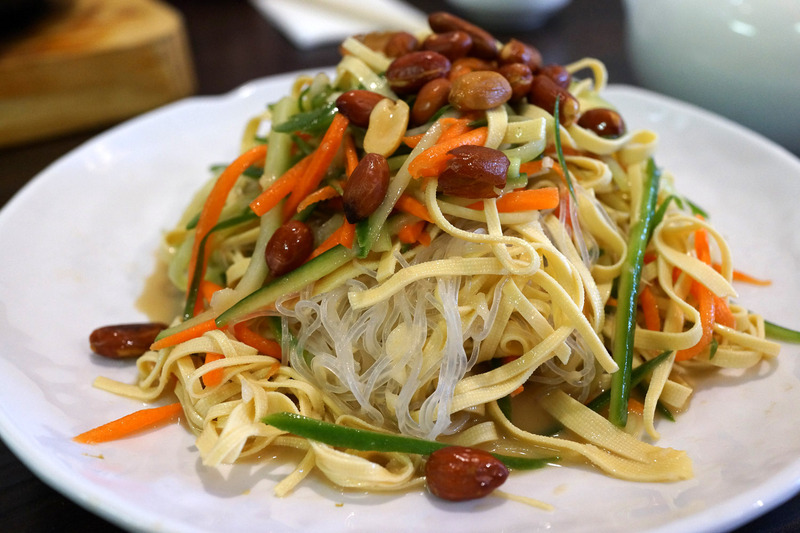 We would kill to have a local takeaway this good in Enmore where the dimmies are fifty bucks a dozen. One day Xi Jinping will achieve the goal of a fully developed China and Chinese chefs will stop gracing our shores and then Sydney-siders will suddenly realise how good we've had it all along. Griddle dry cooked tofu in spicy oil - $14.80. 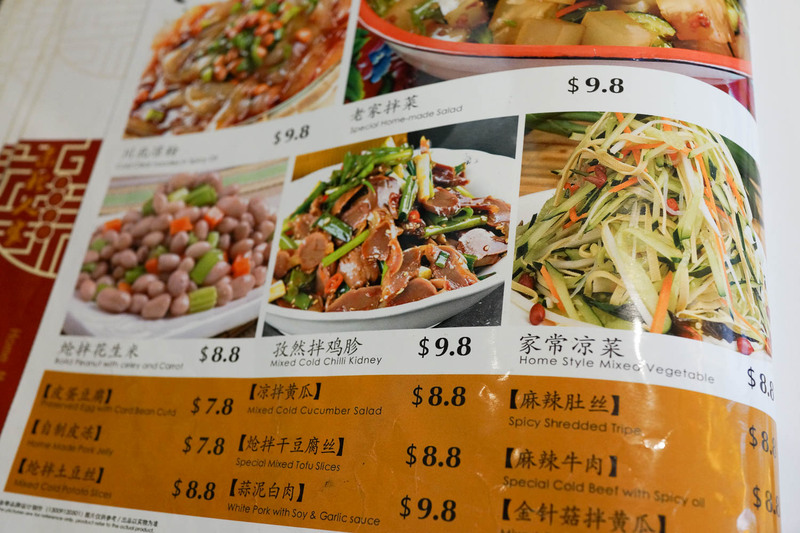 Home style mixed vegetable - $8.80. 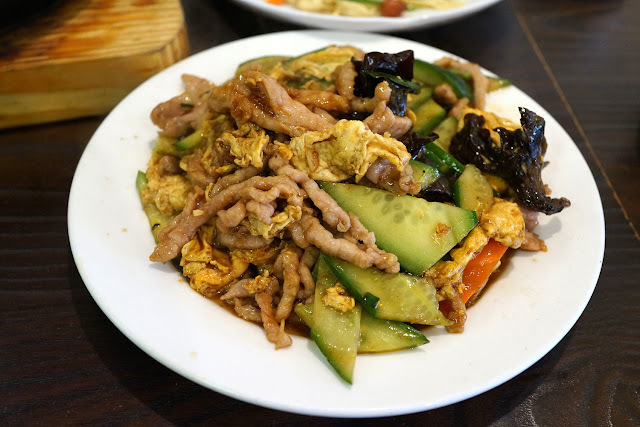 Stir fry pork with scrambled egg & fungus - $15.80. 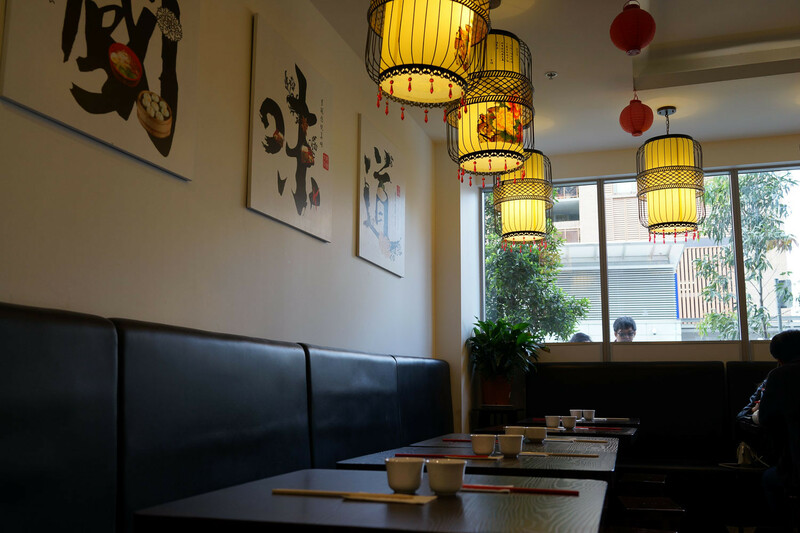 Northester Family Chinese Restaurant is at Shop 2/8 Bourke Street, Mascot. Phone 8060 6815.